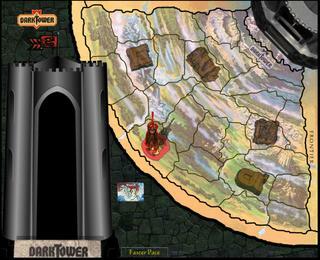 Check out this amazing version of the old board game Dark Tower. Wow, I loved this game! Definitely brings back a fond memory of childhood.